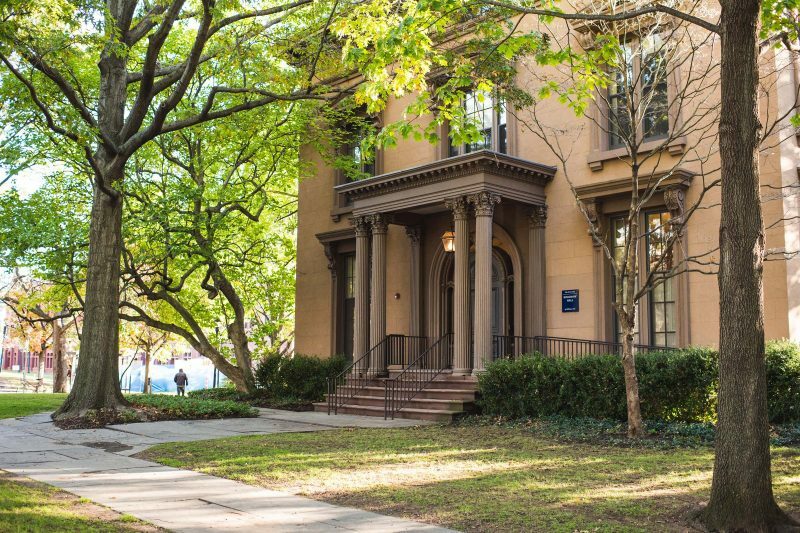 From our very own Horchow Hall on campus all the way to College Street Music Hall in the center of New Haven, the Jackson Institute is embedded in a remarkably rich community of culture, curiosity, and creativity. 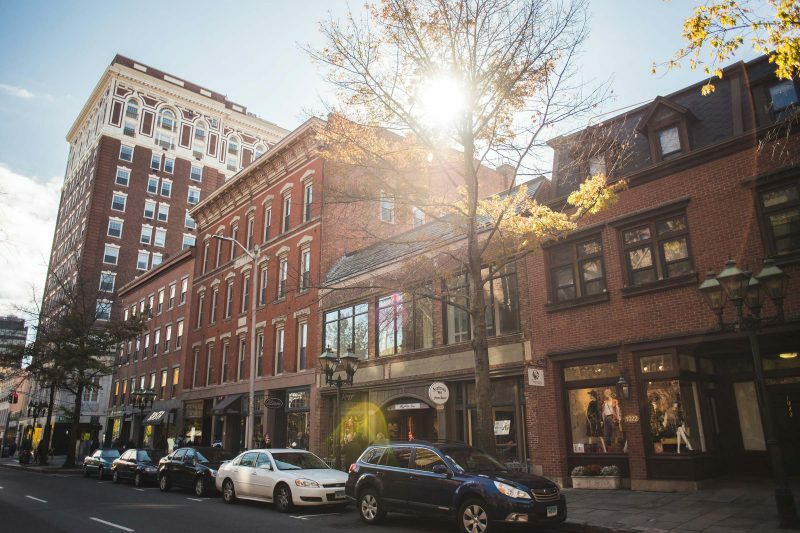 The Jackson Institute provides a unique opportunity for living and studying in a remarkably diverse New England city. Our mission is to inspire and prepare Yale students for global leadership and service. 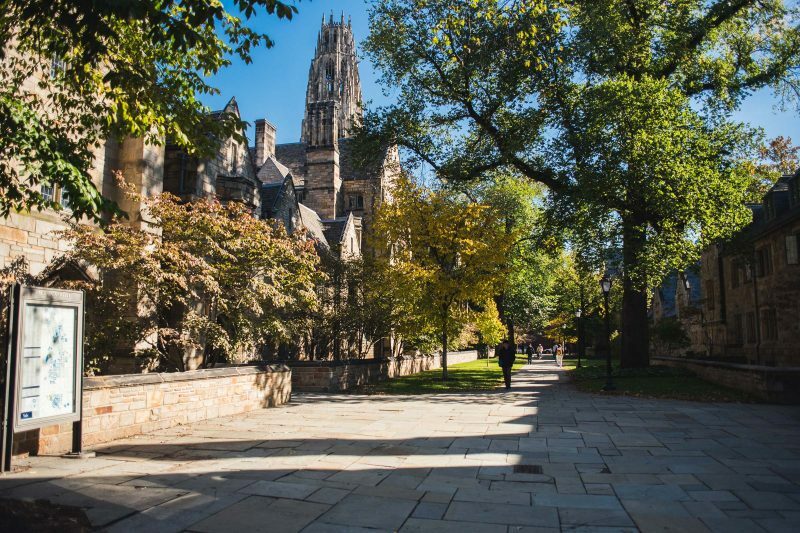 Yale educates aspiring leaders worldwide who serve all sectors of society. 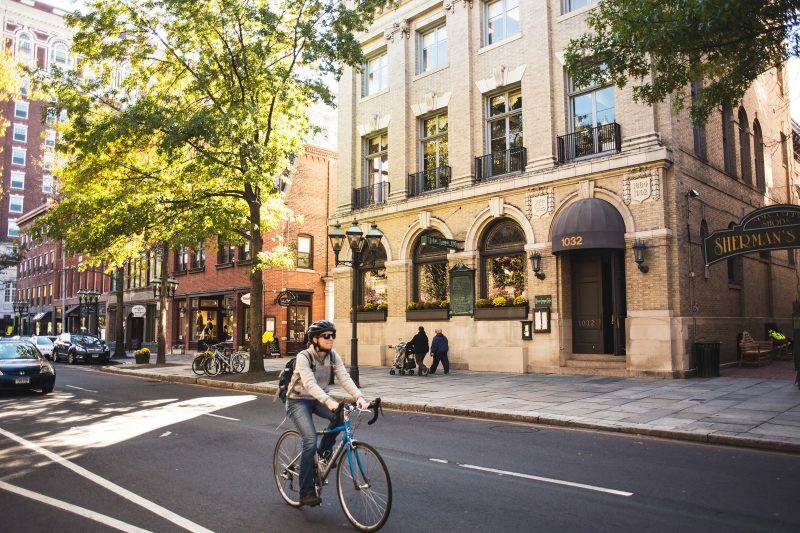 Yale’s home for nearly 300 years, New Haven is a center for business and a mecca for the arts.